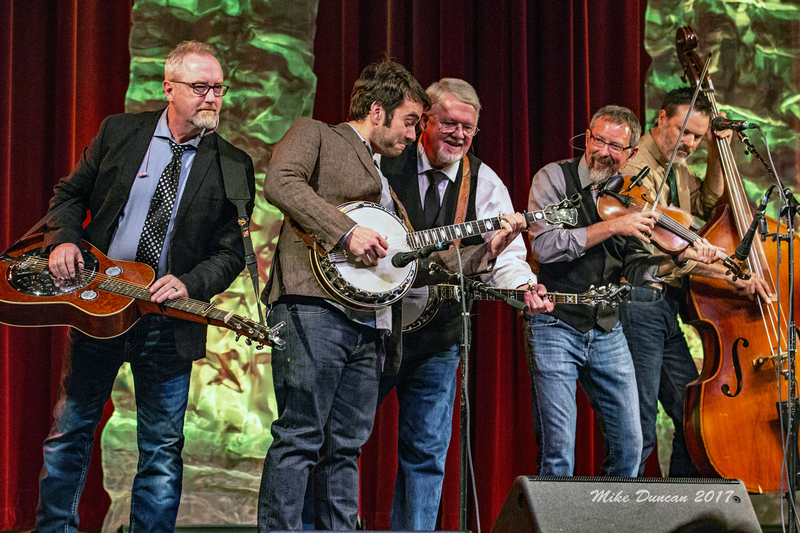 Since their inception in 2007, bluegrass band Balsam Range has seen a steady rise to being one of the genre’s most award-winning artists in recent years. 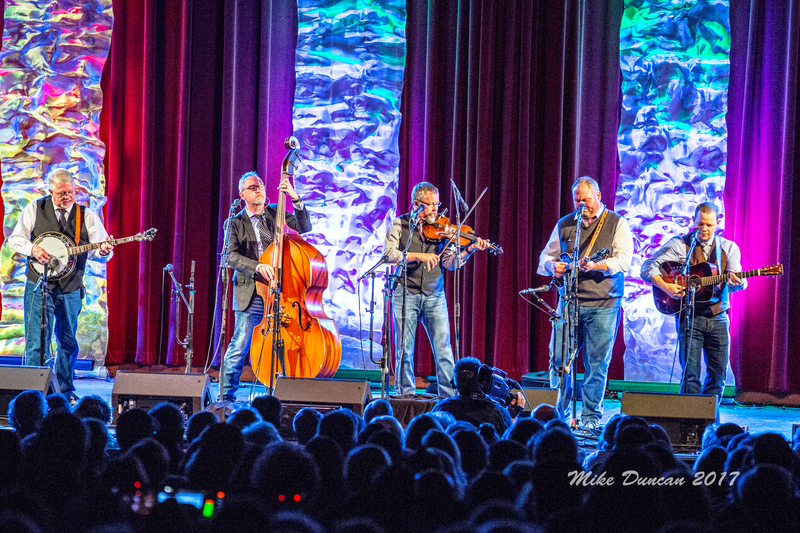 With eleven International Bluegrass Music Association Awards, Billboard and Bluegrass Today chart toppers, headlining major festivals from coast to coast, and multiple appearances at the Grand Ole Opry, the band is not slowing down anytime soon. 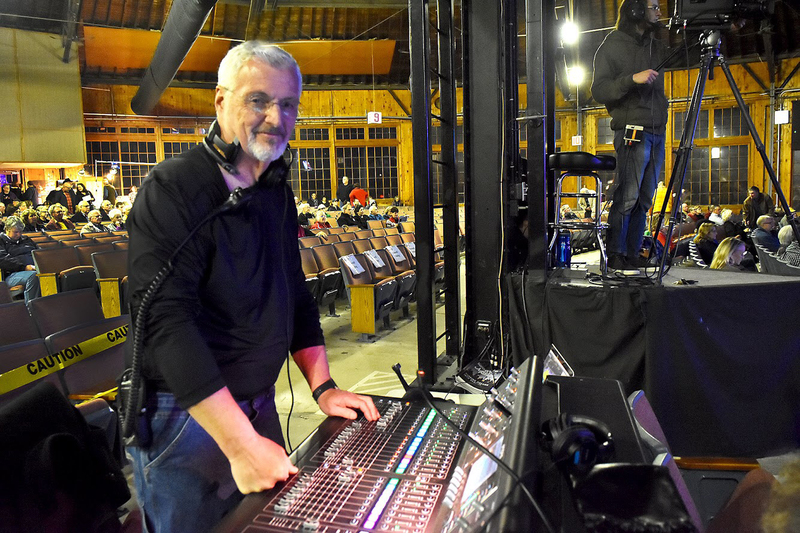 In 2013, John Holder became the fulltime FOH Engineer for Balsam Range. He wanted to improve their sound equipment and introduced the band to Earthworks microphones and hasn’t looked back since. 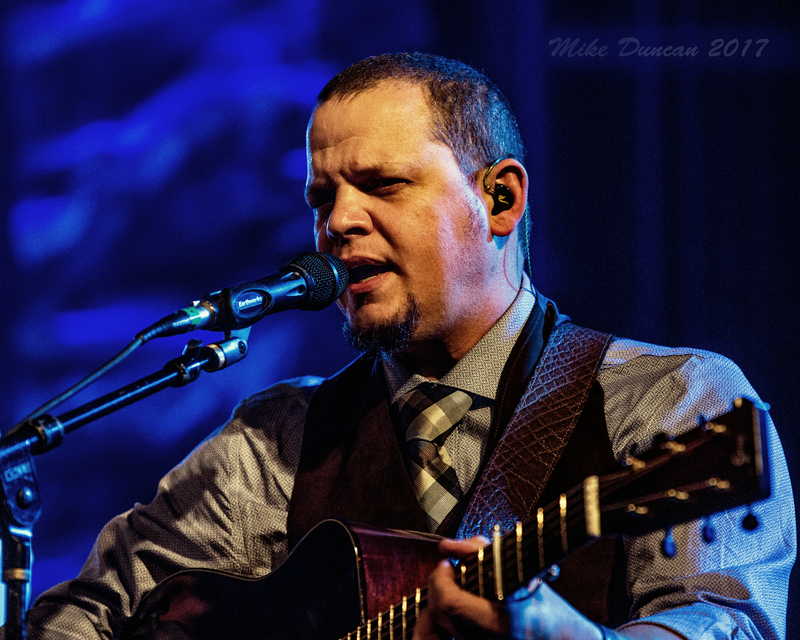 Balsam Range’s current suite of Earthworks microphones includes 4-SR40Vs for vocals, 3-SR40s for dobro, mandolin and guitar, and 2-SR20s for banjo and fiddle. “The acoustic bass is direct, but we leave the dobro mic open to pick up the finger sounds from the bass. 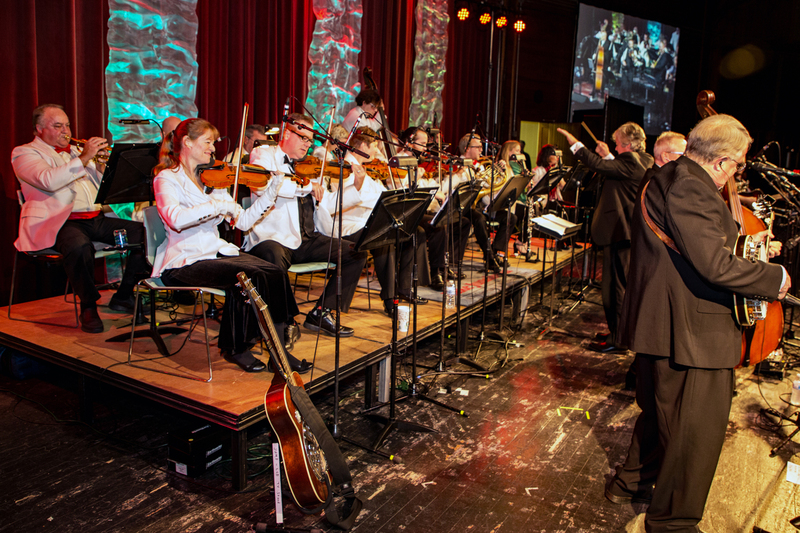 For miking the Atlanta Pops Orchestra at the Art of Music, we used SR20s and SR25s for all strings, woodwinds and brass, and a 3 piece drum mic kit,” says Holder. “When we are performing at various festivals across the country, I can’t tell you how many times people will come up to me or one of the band members and want to know why we sound different and so good, and ask ‘What are those microphones you are using?’ At every show we get questions like this. 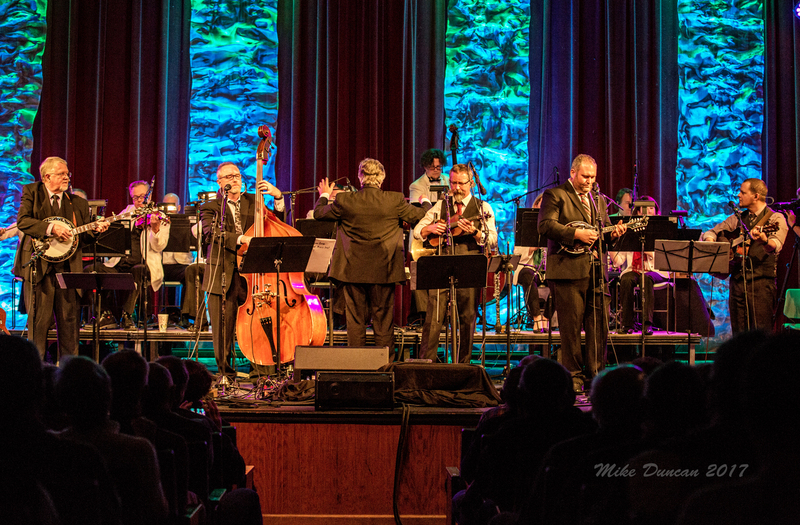 I also use an Earthworks FM360 for the acapella songs that the band sings, and we always have people come up and ask, “What in the world is that microphone that they are using?” I then tell them that the mics are Earthworks,” says Holder.